We are a global sourcing, design and product development partner for businesses in need of creating and manufacturing innovative, high quality products. We provide solutions to your business challenges with our 40 years of knowledge, experience and success in serving our diverse client base of retailers and wholesalers, worldwide. Our 40 years of experience has given us outstanding capabilities in a broad range of categories: Apparel, Fashion Accessories, Home Textiles and Hard Goods. 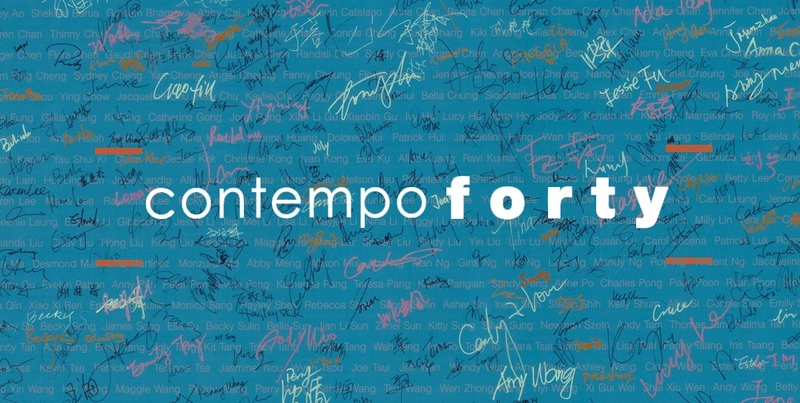 At Contempo, we take ownership of the responsibility entrusted in us. Our dedicated team will study and learn your unique business objectives, think from your perspective to offer ideas and solutions to your product development and sourcing needs. An efficient, worry free experience. That is our promise to you.